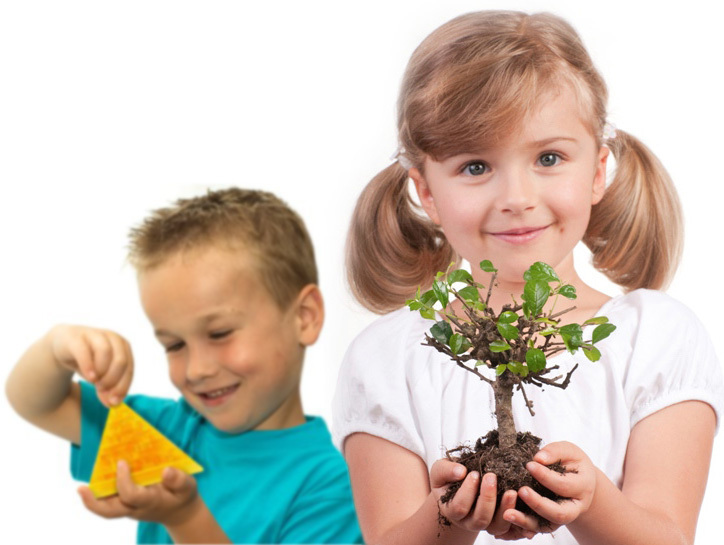 Mad Science of Western New York is excited to offer a series of Preschool Workshops at its Rochester Lab. Similar programming can be offered at your day care centers and/or schools as well. 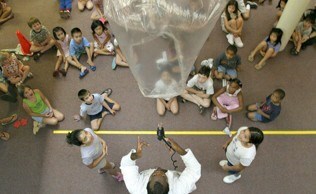 Teachers and/or Day care providers can reach out to Mad Science office at 585-491-6348 to book a program. Join us for a session of Science fun! 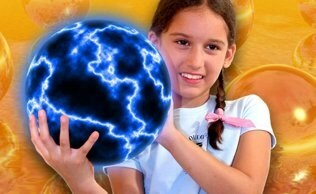 Each class will explore a different Scientific Topic. At Mad Science, Pre-schoolers will learn about science by touching, feeling, and even tasting their science experiments. We leave children inspired and hungry to learn more!